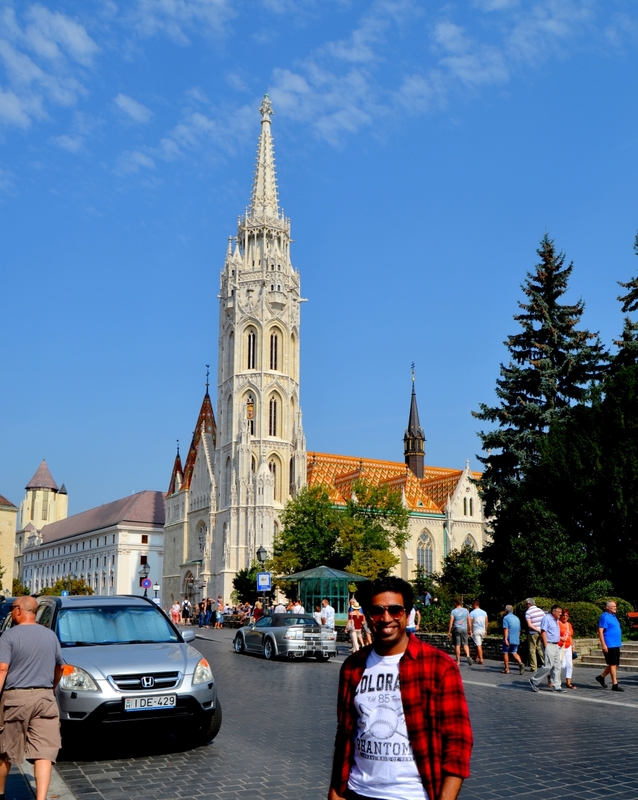 Our traveller Vijay Ram went to discover Budapest – the gem of Eastern Europe. 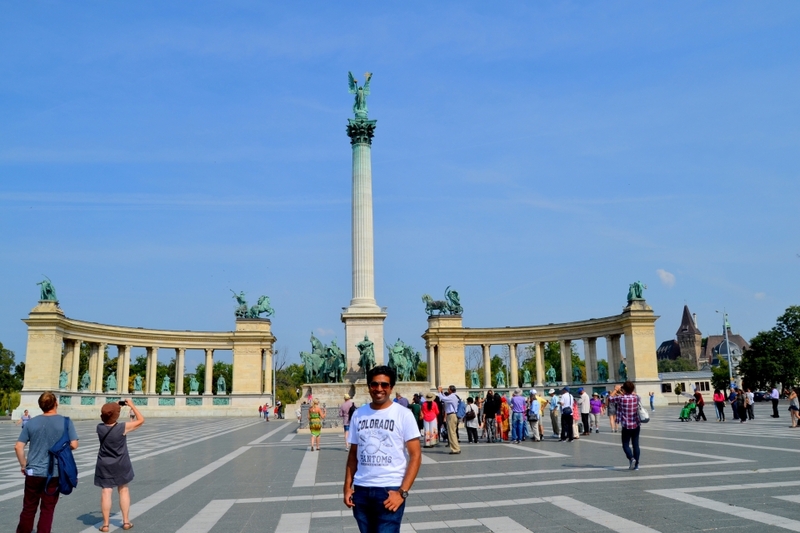 He narrates his journey and lets us in on all the top things to do in Budapest! I, personally, loved the Hungarian ambience, food and the people – who actually happen to speak good English! Not only that, they were really friendly and helpful, too. Hungary has best culture, traditional dances and cuisine – with a wide range of vegetarian and non-vegetarian dishes. I danced with the locals, sipped local Hungarian wines and had a ball of a night. Moreover you can save up here with the well-connected public transport (buses/trains). It’s time to get your bags packed and head to Budapest! 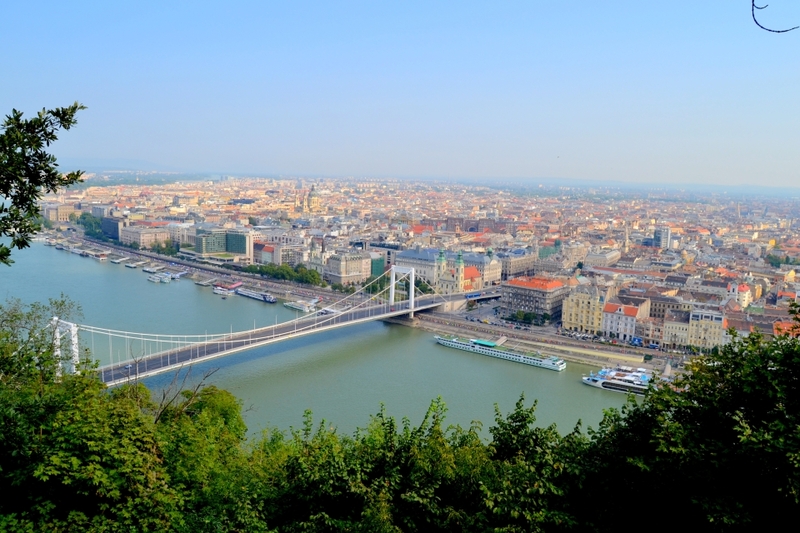 Everything is cheap in Budapest – local food, accommodation, wine, public transport. You may get even 5 star hotels at cheap prices. Summers are pleasant while winters may get super cold. Carry the Hungarian currency Forint while there. Take public transport day passes which allows you a 24 hr access to metros. 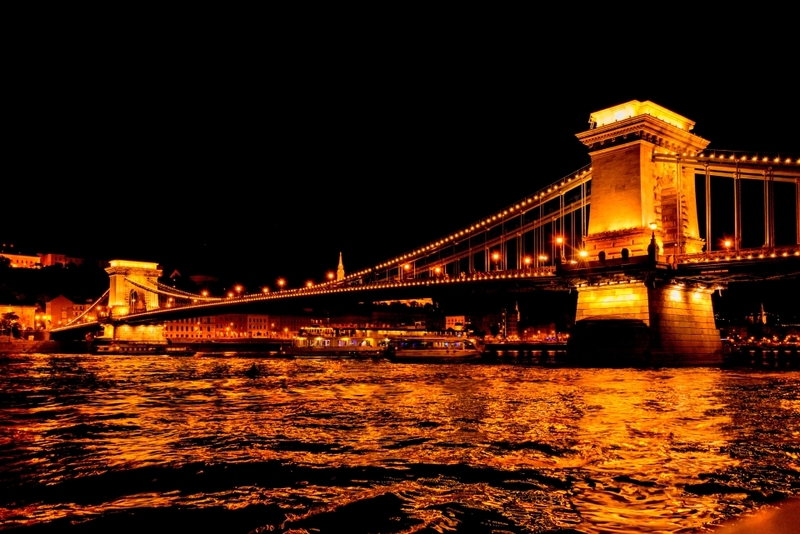 Budapest is safe any time – late nights, too. So go ahead, plan for all the night cruises and pub crawls. Budapest is filled with amazing bridges connecting Buda and Pest across Danube river. Guarded by lions, Chain bridge is the most famous one. First ever to be built, it is an icon of Budapest. While, Elizabeth bridge is a modern bridge and even resembles the Golden gate bridge of San Francisco. These bridges were so beautiful when I went in the night cruise! They are worth seeing from atop designated viewpoints. One of the best things to do in Budapest is to cruise along Danube. 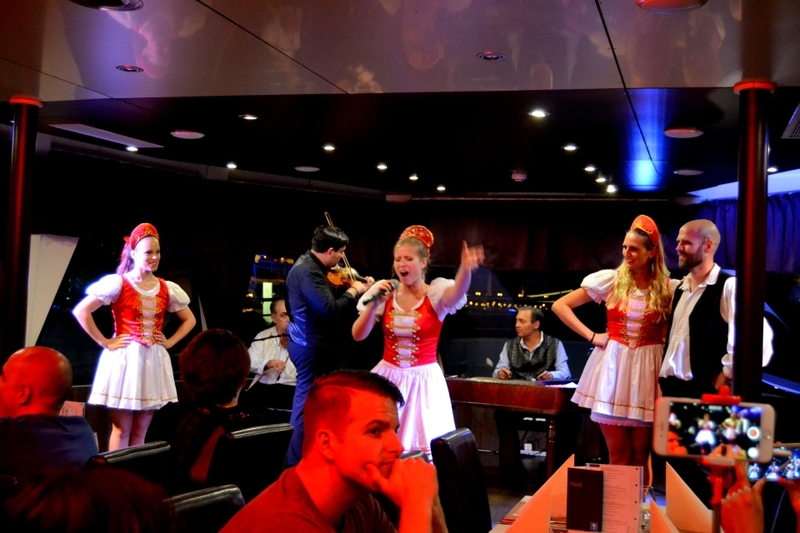 With Hungarian folk dances, local food and wine, pretty views of Budapest at night; this is an amazing experience. This was the best night of my life – dancing with locals, sipping red wine and taking in all that Budapest had to offer at night. Go on a Limo drive! Every country you visit has a fantasy like feel to it. At Budapest, it was taking a Limo drive for me. A group of 10-15 other people joined me on this limo ride. Complimentary champagne was offered and the Limo had an open roof where you could stand and watch Budapest outside. 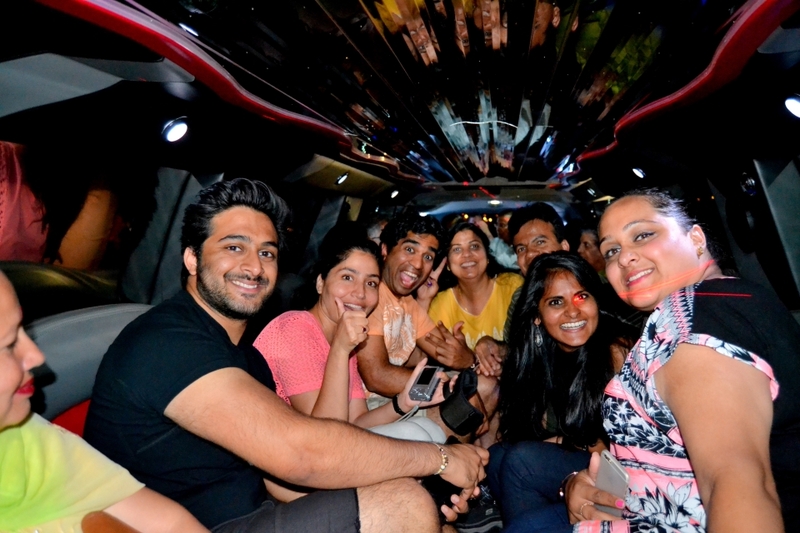 We all were on cloud nine – shouting, singing and dancing all through the ride. These limos are available near Chain bridge and central Budapest – worth taking if you go as or are with a large group. Preserving thousand years of local history, this is a landmark of Budapest housing a five hundred year old statue of Mary and Jesus. I loved its architecture! Located atop the Buda castle hill, it has an exotic interior and hosts lots of weddings, and concerts. 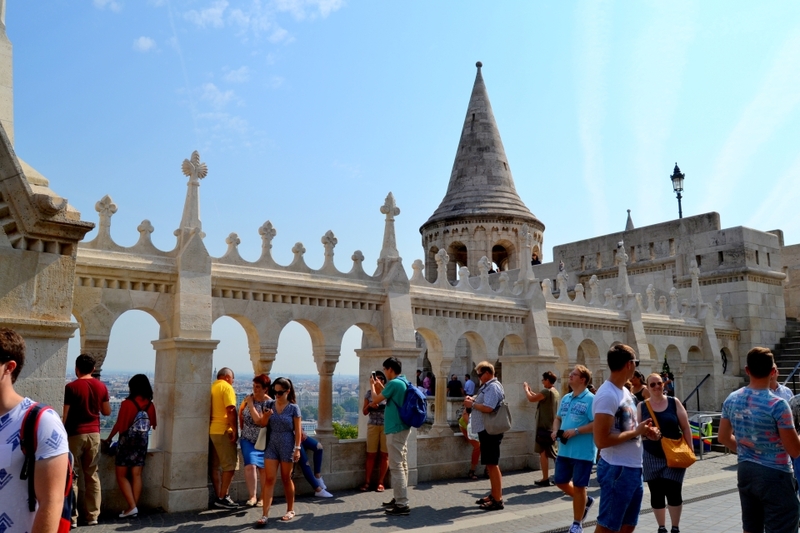 Fisherman’s Bastion, near the Matthias Church, has fairy tale towers from where you can take amazing aerial views of Budapest. They were built in 19th century for the best panoramic views of Budapest. While Hungary is famous for various festivals, I wanted to visit the Wine festival. With some of the world’s best wines, it is a grand event with people across Europe attending it. 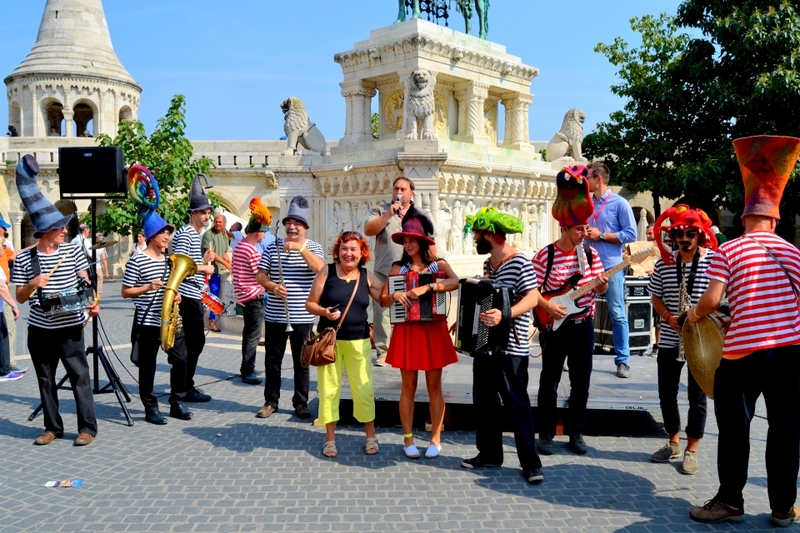 Lots of dances and parades happen – reflecting how people enjoy life in Hungary. I even got to taste some wines for free – it made my trip even richer. Other events you can look forward to: Folk Arts Festival in August, Short Film and Food Festival early September, Chocolate and Candy Festival and lots more. Check here and plan your trip to the schedule! Surrounded by art galleries on two sides, this one of the most impressive squares I saw in Budapest. It’s also the gateway to the City Park where you can unwind and relax after a long day. It is a semi circular arcade with 14 statues of men who sacrificed their lives for country. I spent a nice, sunny day soaking up the history of this place. 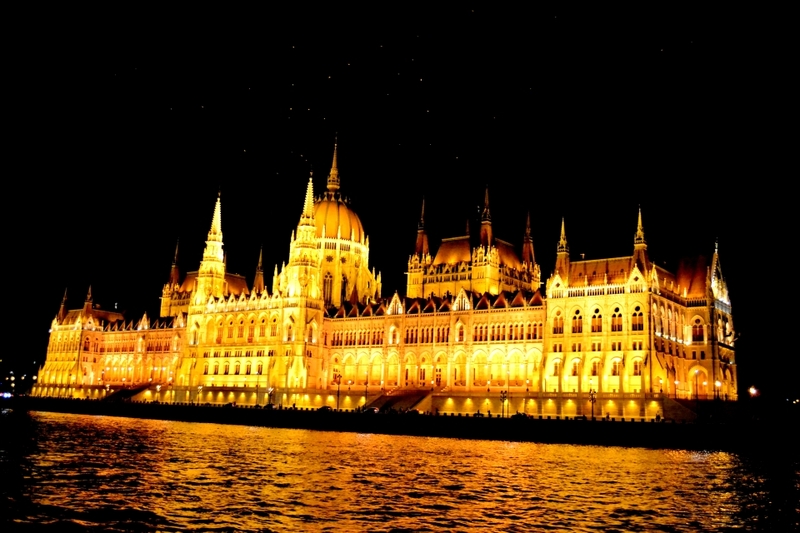 Of the many historical places Budapest has to offer, I cherish this the most: glowing so magnificently on the Danube river at night that I couldn’t take my eyes off it, the State Opera house is another landmark place of Hungary. You can visit here for a concert. Unfortunately, due to time constraints, I couldn’t go inside. One shouldn’t miss out this spa – it is both medicinal and keeps your body warm. 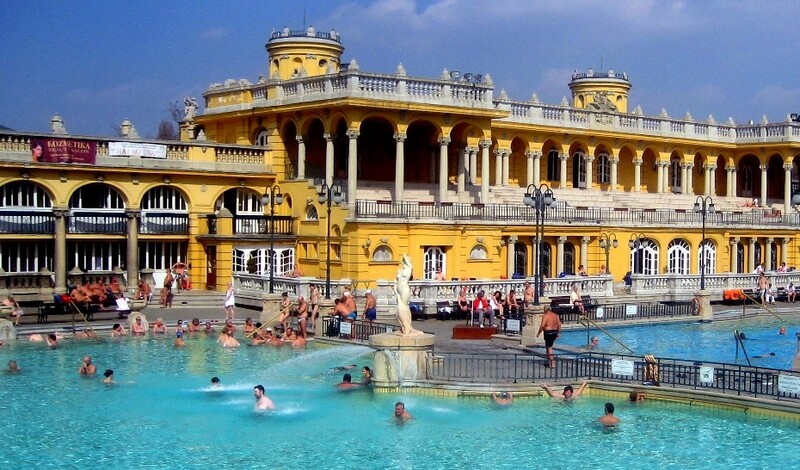 Also one of Budapest’s most visited; it has many pools, sauna areas, massage therapies, and more. You can easily spend half a day here – recharging your mind and body, meeting new friends in the pool. It is best to book in advance to avoid queues and fluctuating rates. With Hungarian spices, chicken gets a unique taste. It is Hungarian wine. Surprisingly sweet. Unique in taste, definitely worth a try. 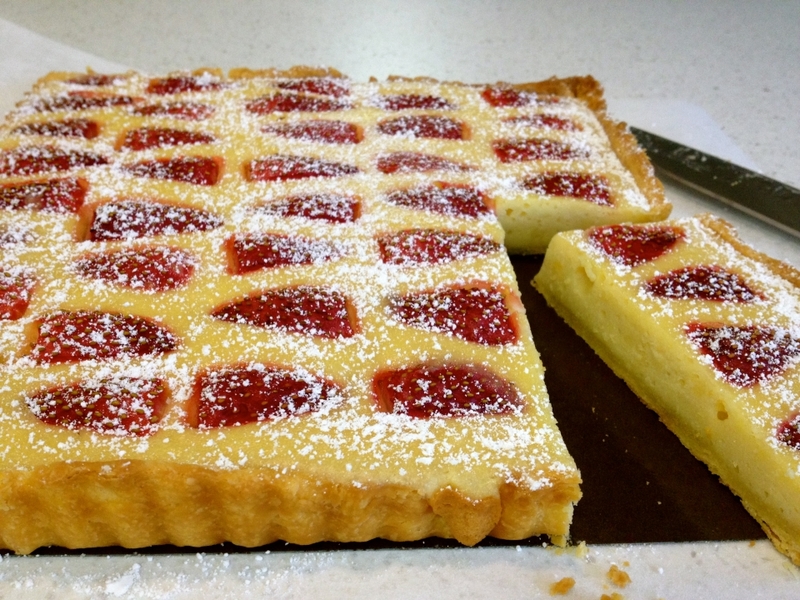 Hungarians prefer pancakes to desserts. Give it a try. Cake layered with chocolate icing and crunchy caramel. Taking a night cruise on Danube was the best thing I did! Passing by Danube River and seeing the Chain Bridge and all the buidings lit up was the next best sight after Eiffel tower at night. More of Vijay Ram's works. .
Vijay is a techie, globetrotter, a bookworm with an endless bucket list. Began with a trip to Asia with his friends, he has travelled across Africa, Middle East, United Kingdom and Europe. 39 countries and counting.